Flipkart, India’s leading e-commerce company today unveiled its first in-house brand for large appliances called ‘MarQ.’ Flipkart launched this new brand with the vision to make ‘Better. Possible Today’, the range of appliances under MarQ are basically larger appliances such as TVs, ACs, Washing Machines, etc. 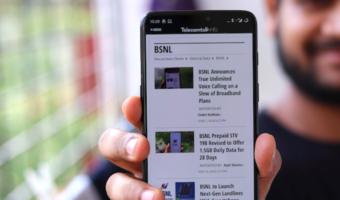 Flipkart says that the products under MarQ brand are competitively priced and are manufactured with great precision for quality and durability. For now, Flipkart launches just Microwave Ovens under the new brand with more products adding the future. 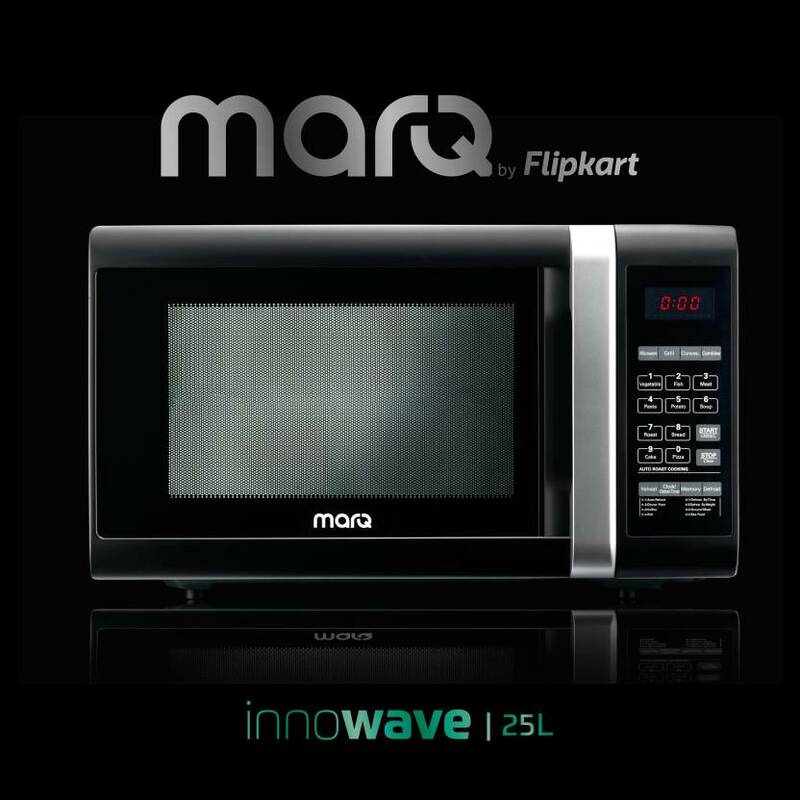 “MarQ is being launched with Microwave Ovens being the first product and will be priced 10%-20% lower than products from other brands claiming similar product specifications,” says Flipkart. “MarQ products will make products with cutting edge technology and great quality, affordable to a wide range of consumers. The whole range of products over time will include Microwaves, Televisions, Washing Machines, ACs, Soundbars, Premium Speakers and more,” further added the company. In addition, Flipkart promises that the MarQ products will undergo a very thorough testing process to ensure best quality benchmarks. All the MarQ products will subject to “stringent multi-level quality checks from process audits, product performance tests at the factory as well as at independent and world-class testing agencies, to live production audits,” quoted the company. Flipkart has already received necessary certifications including the ISO 9001:2008 for the manufacturing facilities. Customers can also avail Flipkart’s No Cost EMI and product exchange purchase options while purchasing the MarQ products. Also, Flipkart guarantees a worry-free post-purchase experience with its service centres located in close to 300 cities across the country. “MarQ will leverage Flipkart’s robust after-sales service infrastructure to provide an end-to-end delightful consumer experience. 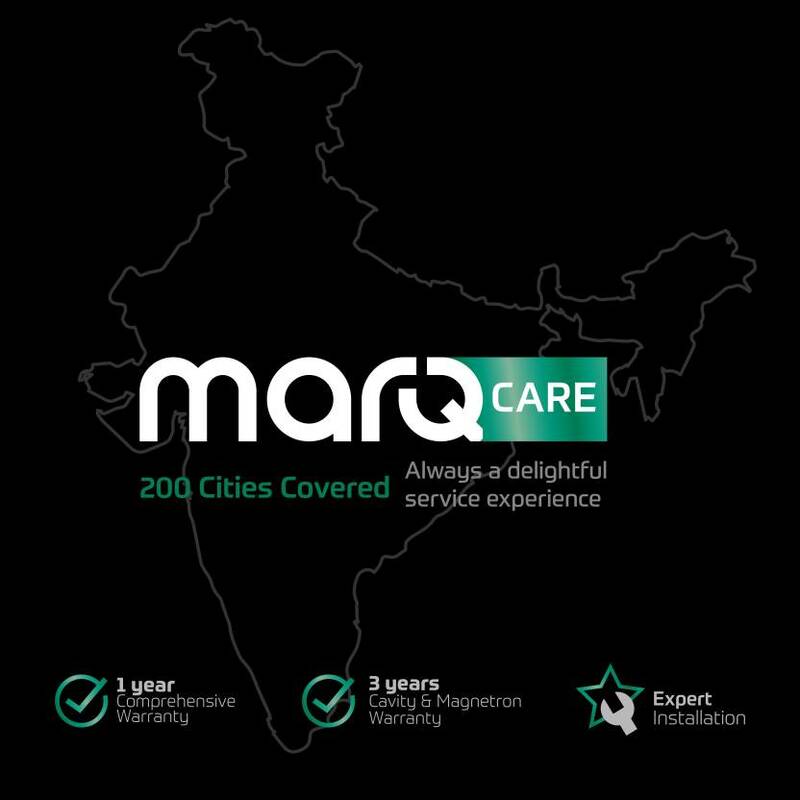 The MarQ Care program has been conceptualised to ensure smooth post-purchase support through the warranty policies which have been designed thoughtfully to cater to customers’ needs,” says Flipkart. The same mass manufactured products given tags of marq, croma, koryo, akai etc. Just generic production in 1 factory, then distributed to flipkart, croma and such brands with their stamp. No fun.